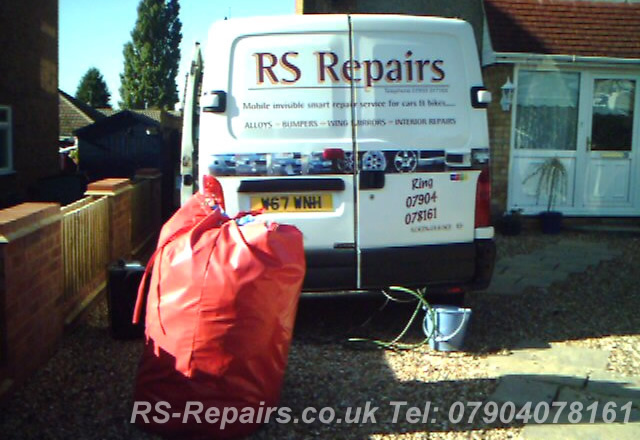 In todays driving conditions minor vehicle damage like dents, scuffs and scratches to panels, bumpers, wheel arches and alloy wheels is almost a certainty. 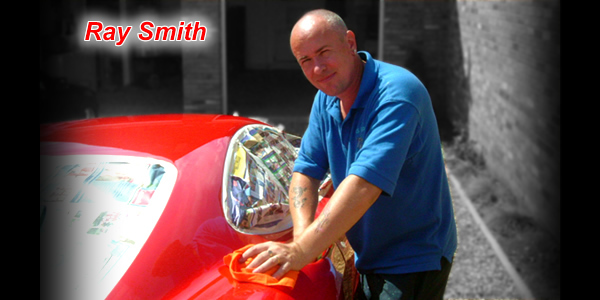 Until now, when you damage your car, a trip to the body shop has been expensive, inconvenient and time-consuming. 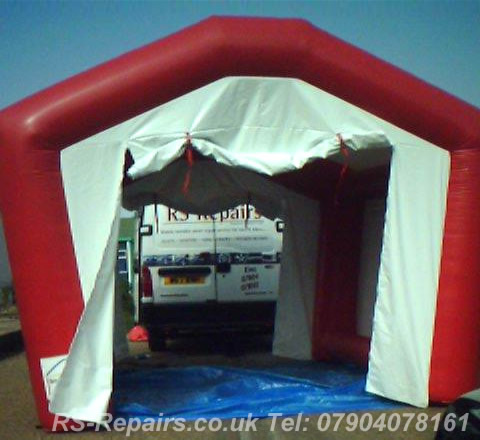 Being fully mobile however, and with the availability of a large inflatable gazebo, RS Repairs can provide maximum convenience at any place and in any condition. 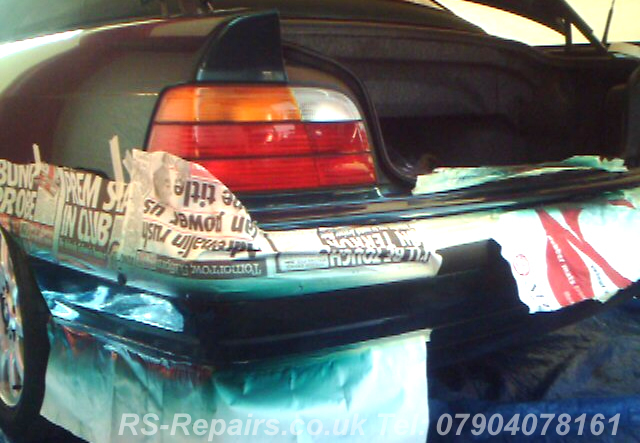 Unlike most bodyshops, we limit the repair to the damaged area only and not the complete panel. 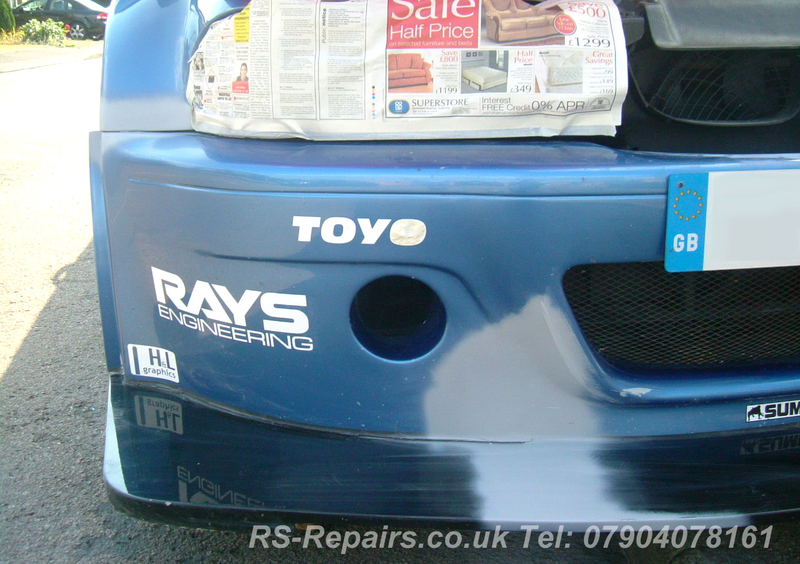 The restored repair area is virtually undetectable from the original factory paint finish and is completed in hours rather than days therefore saving you time and money! 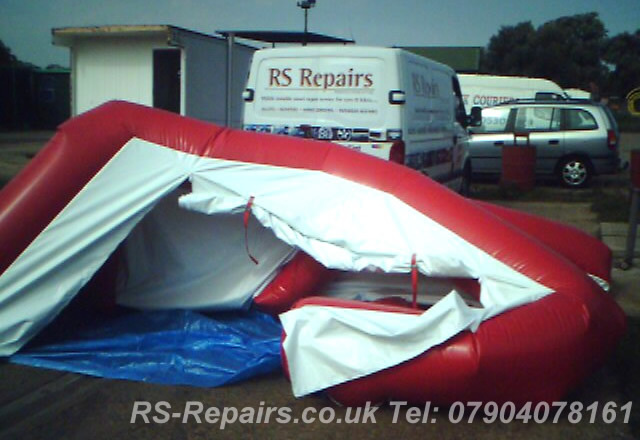 RS Repairs use the latest in water bourne paints. 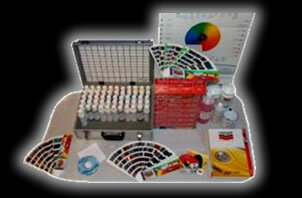 We are ahead of the game and have been switched over to this process since June 2006. 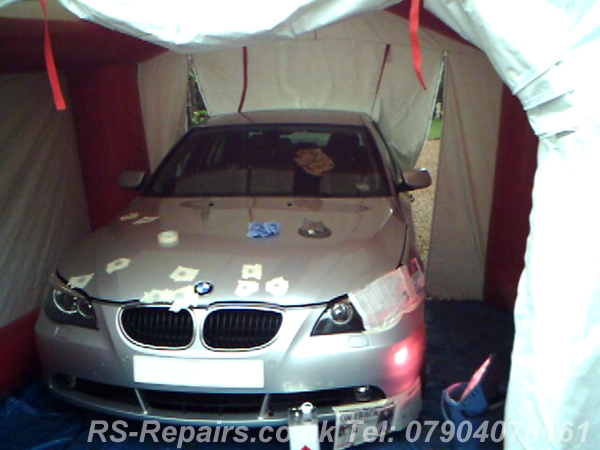 RS Repairs protect your environment as well as your vehicle!